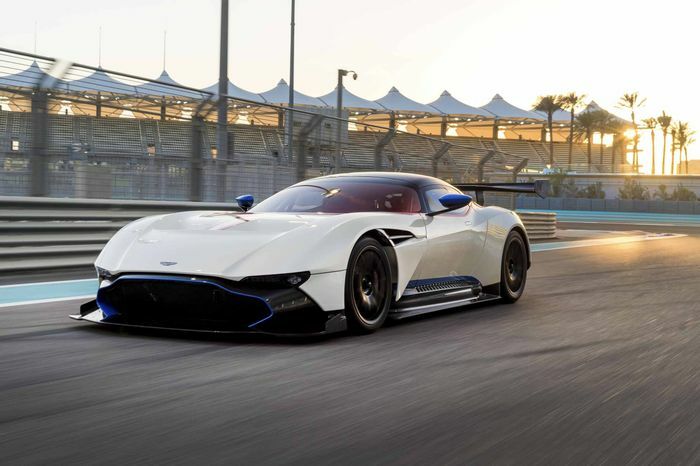 Aston Martin fanboys prepare to lose your minds: two Vulcans are headlining a gluttony of the British firm’s most exciting machinery doing battle on-track. Scheduled to take place on the same day as this year’s Le Mans 24-hour race, the Aston Martin Racing Festival returns with a 45-minute race on the full Circuit de la Sarthe layout. 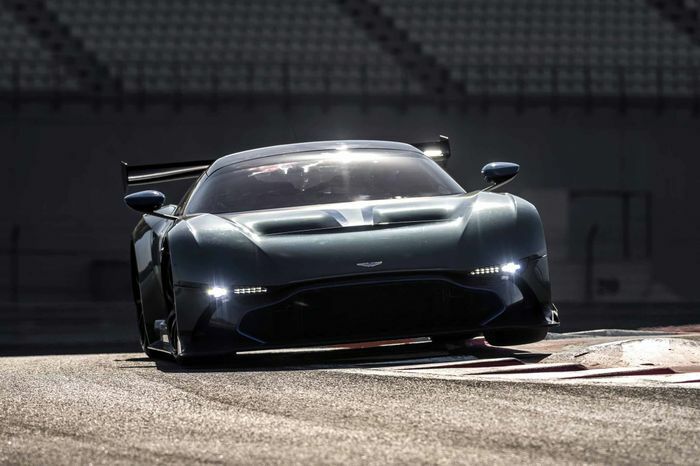 Top of the bill will be the pair of track-only Vulcan hypercars, each powered by a 7.0-litre V12 engine and sporting wild aerodynamic bodywork. 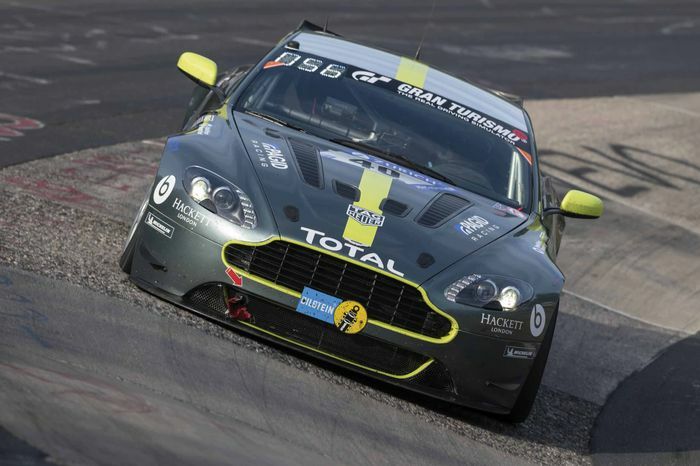 They’ll be joined on track by various V12 Vantage GT3 race cars, older Vantage GT1s and GT2s, and the 2016 World Endurance Championship-winning number 95 Vantage GTE. 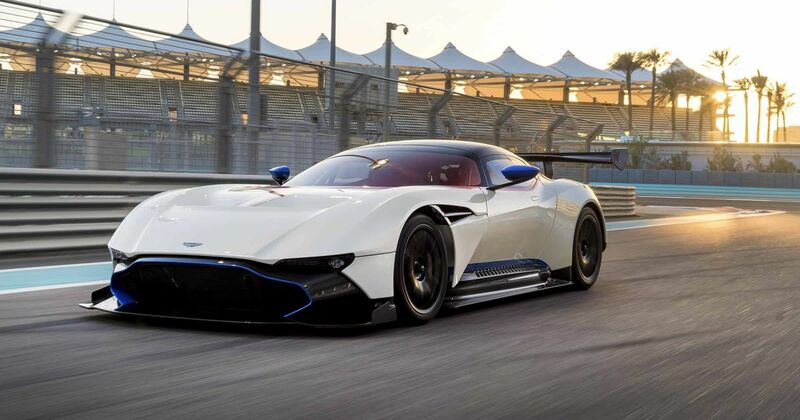 Behind the wheel of each of these awesome machines will be celebrity drivers such as Paul Hollywood, Sir Chris Hoy and Martine Brundle, as well as a number of Aston Martin drivers, including company CEO Andy Palmer. Brundle, who’ll partner Hoy in a Vantage GT4, said: “I’d never miss a chance to race on the full Le Mans circuit, I love that track.